The collaboration would evaluate select drugs from both companies in combination with each other. In conjunction with the collaboration, Bristol-Myers would also make an equity investment in Vedanta. 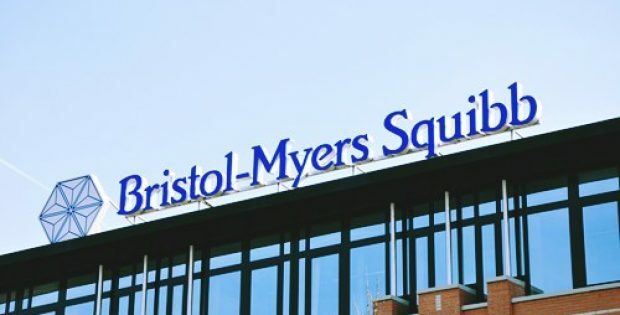 Bristol-Myers Squibb, a renowned American pharmaceutical company, has reportedly announced that it has signed a clinical collaboration deal with clinical-stage firm Vedanta Biosciences. Reports cite, the two companies would be evaluating Bristol-Myers’ programmed death-1 or the PD-1 immune checkpoint inhibitor known as Opdivo with Vedanta’s VE800, which is a rationally-defined human-bacterial consortium, in individuals suffering from metastatic or advanced cancer. According to a press release by Vedanta Biosciences, in an array of preclinical cancer models, even the ones resistant and sensitive to checkpoint inhibition, Vedanta’s VE800 apparently induced CD8+ T cells, magnified the immune system’s response to tumor cells and also considerably amplified the anti-PD-1 therapy effects. Moreover, these models also support clinical research to determine whether modulating the patient’s microbiome along with VE800 possesses the potential to widen the efficacy of the checkpoint inhibitors. Meanwhile, Bristol-Myers reportedly stated that it intends to make a sizable equity investment in Vedanta in conjunction to the latest clinical collaboration deal, subject to completion of the due diligence, both parties’ negotiation of the definitive agreement as well as a receipt by Bristol-Myers of all the requisite approvals. The Professor of Medicine at NYU Langone Health and the Deputy Director of Laura and Isaac Perlmutter Cancer Center, Jeffrey Weber, M.D., Ph.D., stated that checkpoint inhibitors, especially the PD-1 antibodies have proven to be a major advancement in the treatment of cancer however, a sizable portion of the patients either respond briefly or do not respond to the new therapies at all. Dr. Weber further added that gut microbiome alteration could play a vital role in intensifying checkpoint inhibitors’ effectiveness, and with better understanding could also be utilized to select patients that would greatly benefit from the immunotherapies. According to reports, the financial information related to the matter has not been publicly unveiled yet.